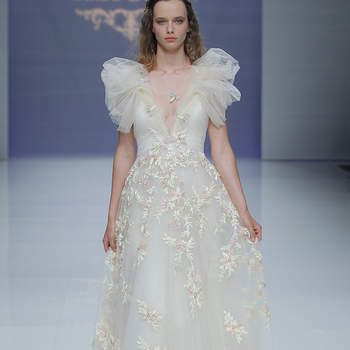 The majority of women know well before they go to a boutique what kind of wedding dress they want – the style, what sleeves it will have, if they will wear a veil – but they often do not consider the fabric that this perfect dress will be made of. 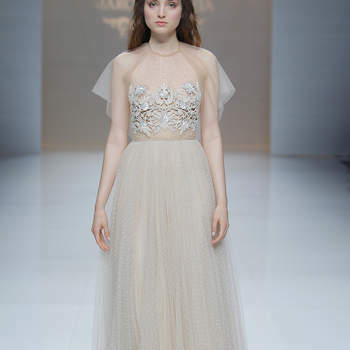 For this reason, we suggest one of the most well-known materials that always looks good – tulle. 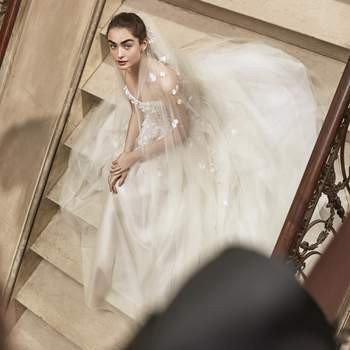 Discover in this gallery the best tulle wedding dresses for 2019 – the most romantic trend! 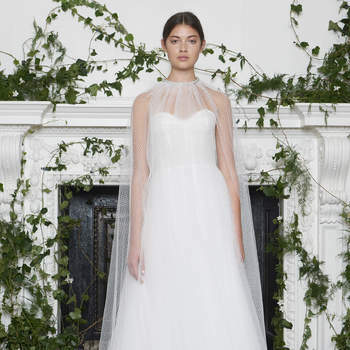 Tulle originated from the French city of Tulle in the 18th century; similarly to cotton and silk, it is light, and tends to be used to create volume. 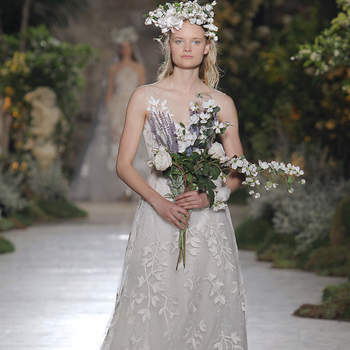 It is mostly used in the skirts of wedding dresses to make them bigger, particularly in gowns with princess cuts or ballgown skirts. 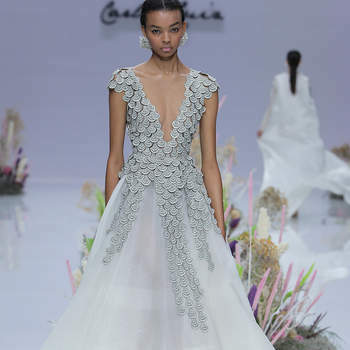 In the dresses that we have included in this gallery, you will be able to find tulle gowns for 2019 from the best designers, including Pronovias. Discover this brilliant fabric in its most spectacular outings. There is something for all tastes and preferences, and we are sure that here you will find your favorite. 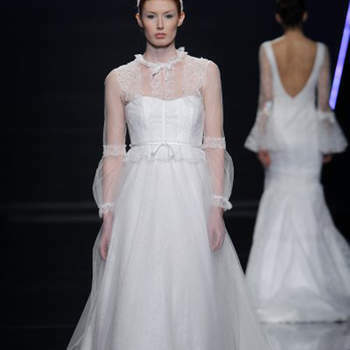 You could also find an embroidered tulle wedding dress, or a short tulle dress – don’t miss out!